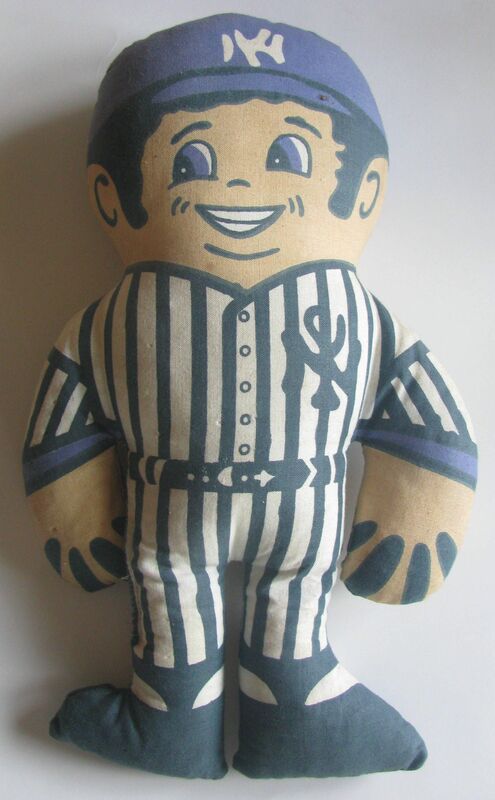 This cloth stuffed doll was a souvenir of the N.Y. Yankees. 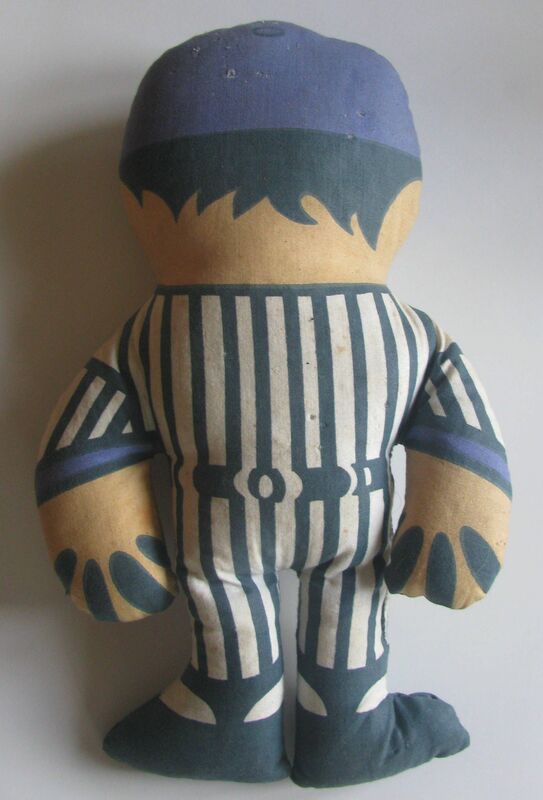 It's about 13" tall. It is in excellent condition.